Carlucci is a unique flatwoven rug using a blend of polyester. The traditional designs are intricately woven to create detailed patterns. 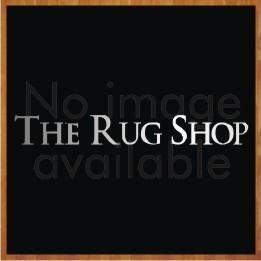 These rugs also feature an anti- slip gel backing. Machine woven in Egypt these rugs are made available to you in small, medium and large sizes so they can easily be accommodated anywhere in your living space. These are the masterpieces we would say because it has medallions, flower and vine motifs inspired from nature which looks gorgeous. Border completes the unending beauty journey with rich as well as soft colours. They have the ability to bring a classic look to a room and since the elaborate borders can help define seating and dining areas it is a convenient option to decorate your home. These rugs are available in small, medium, large and runner sizes with following size variations: 60x90cm, 80x140cm, 120x180cm, 150x220cm, 80x235 (Runner).